Blackfoot River Fly Fishing Trip The Blackfoot River is located near Missoula in Western Montana and was the site for many of the scenes in A River Runs Through It. Fly anglers like the diversity of the water and the healthy trout. Fly fishing the river presents a number of different tactics since the river has riffles, fast runs, and deep pools. 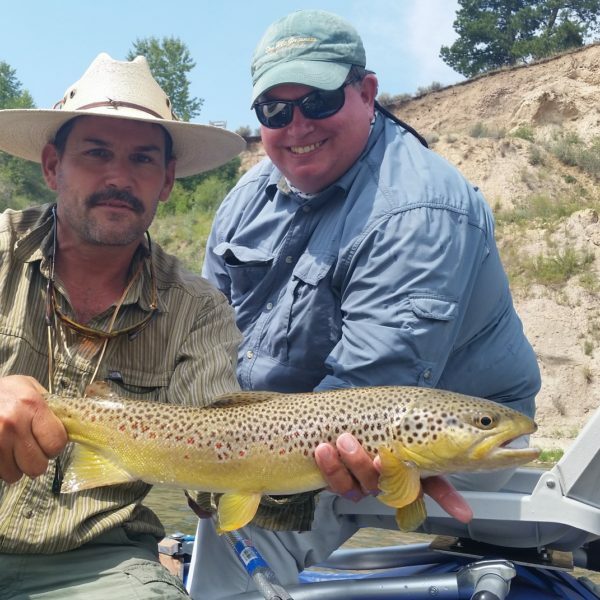 Rainbows, browns, and cutthroats can be caught by the fly angler. Our Walk and wade trips are the same price as our float trips in the same drainage whether it is a river, lake or a small mountain stream. The Blackfoot River is located near Missoula in Western Montana and was the site for many of the scenes in A River Runs Through It. Fly anglers like the diversity of the water and the healthy trout. 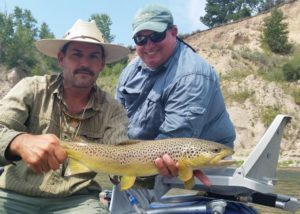 Fly fishing the river presents a number of different tactics since the river has riffles, fast runs, and deep pools. 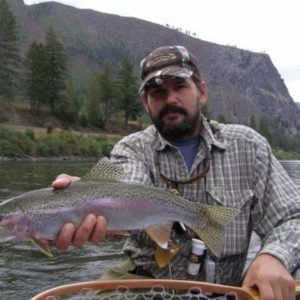 Rainbows, browns, and cutthroats can be caught by the fly angler. Our Walk and wade trips are the same price as our float trips in the same drainage whether it is a river, lake or a small mountain stream.